Tim Schafer is a video game designer, director and writer. Schafer spent over a decade at Lucasfilm Games, working his way up from tester to co-write classic point-and-click adventures such as The Secret of Monkey Island and Day of the Tentacle, then lead, design and write critically-acclaimed titles including Full Throttle and Grim Fandango. In 2000, Schafer founded Double Fine Productions - where he designed games including story-based 3D platformer Psychonauts and Metal-music-based open-world title Brutal Legend. Generally, Double Fine's games have moved away from the adventure genre (which many publishers felt was dead), but have maintained the classic adventure approach to story. Broken Age is the final name for the upcoming point-and-click game previously known as Double Fine Adventure. The new name was announced at PAX East on 24th March 2013. Broken Age marks Tim Schafer's first game in the adventure genre since the 1998's Grim Fandango. The game is scheduled for a Quarter 2 release in 2013 to be distributed for Microsoft Windows, Mac OS X, Linux, iOS, and Android platforms. 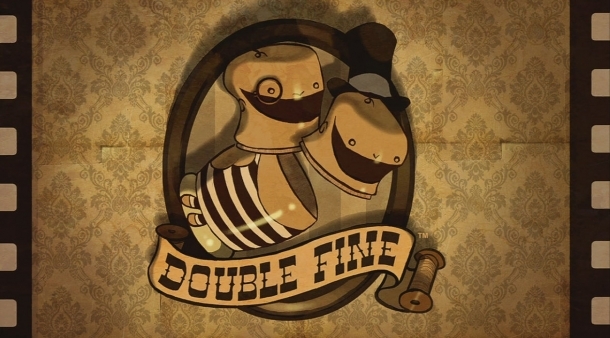 Double Fine Happy Action Theater is a misc game developed by Double Fine Productions and released on Xbox 360. The Cave is a platform-adventure game developed by Double Fine Productions for digital distrubution on the Xbox 360, PlayStation 3, Wii U and PC. Created by Ron Gilbert, it was designed to build off his 1987 title Maniac Mansion. The player must choose three characters, from a cast of seven, to explore the cave, and their darker personality traits. Haunt is an action game developed by NanaOn-Sha and released on Xbox 360. Sesame Street: Once Upon A Monster is a misc game developed by Double Fine Productions and released on Xbox 360. The 40 minute Double Fine Adventure! 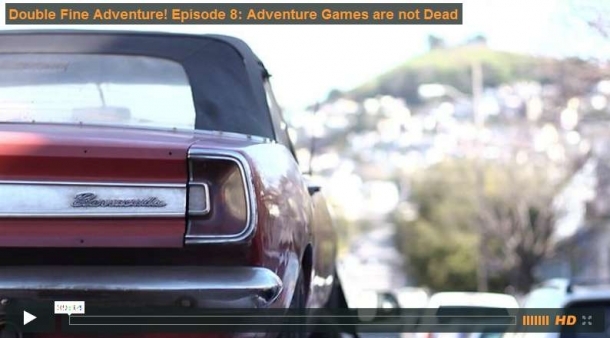 documentary Episode 8: "Adventure Games are not Dead" is now available for backers. 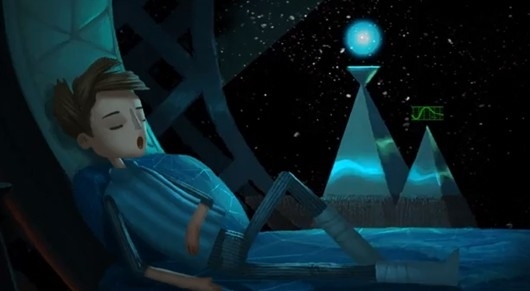 First trailer for Broken Age out now. I'm still not sure about the name, but it's very pretty.